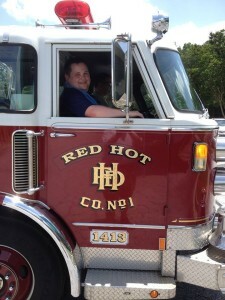 Autism Tips for Emergency Responders: You Get What You Get! 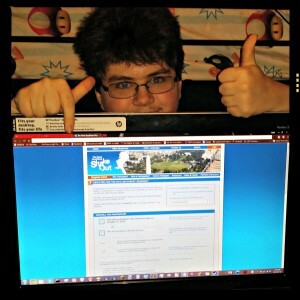 A guest post by Wanda Refaely, ICE4Autism. 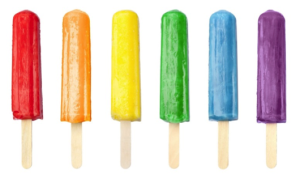 It’s like my son used to say about the color of the popsicle he got at snack time in preschool: You get what you get! 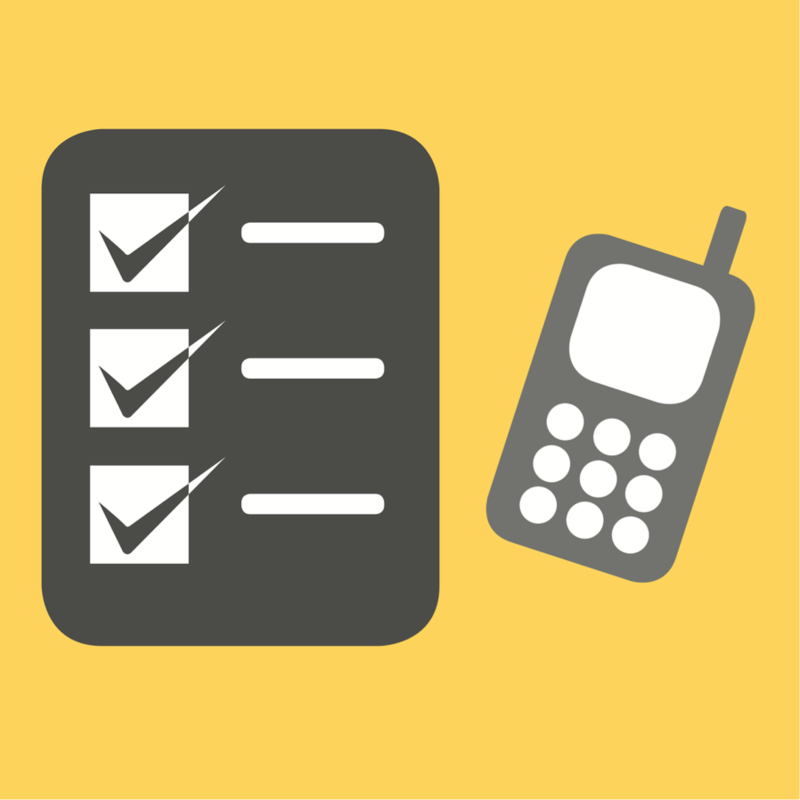 Emergency calls sometimes come in with lots of information, but most of the time they don’t. As a first responder, it’s your job to attend to whatever is thrown at you, with however much, or little, information you’re provided. This is, undoubtedly, one of the greatest challenges in the field. Picture this: You arrive on the scene of a motor vehicle accident and the driver is unconscious. In the passenger seat is a young adult male rocking back and forth and repeating “cheeseburger, cheeseburger, cheeseburger”. You gently lean your head in and ask, “Are you OK?” The young man continues uninterrupted on his rant. “What’s your name?” you try again. “Cheeseburger” is all you get in response. You reach in and put your hand on the young man’s shoulder to calm him and he responds with a blood curdling scream. Is the young man hurt? Has he suffered a concussion or brain injury? Can he even hear you? Maybe he doesn’t understand English? Could he be intoxicated, on drugs or is he mentally ill? Or… Maybe he has autism? The techniques you implement and how you proceed will differ based on the response to each of these questions. In fact, how you assess the young man’s needs and condition may require an adaptation of your usual or customary protocols. But how do you know? The best way to distinguish autism, as opposed to other possibilities, is through your powers of observation. The ability to recognizing the “signs” associated with autism is essential to responding appropriately. Though different in every person, autism is often characterized by communication differences, social challenges and unique – and often misinterpreted — behaviors. 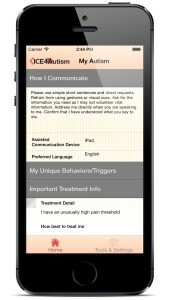 A person with autism may exhibit repetitious behaviors – such as rocking, arm flapping or bouncing up and down; “echolalia”, the repetition of phrases or words and/or parroting back what someone has said to them; varied communication abilities which may require the use of a communication device; hyper or hypo-sensory responses including sensitivity to light, sound and touch; and an extreme pain threshold which may be unusually high or extraordinarily low. It is important to note, that autism is a spectrum disorder which means that it may be extraordinarily difficult to discern at all in some people while extremely severe in others. All of this will all present added challenges for you, the first responder. Getting back to our scenario, looking for the young man’s (and the driver’s) mobile devices and checking for an ICE (in case of emergency) app may be the single most productive action you take in attempting to figure out the young man’s needs. As the public’s reliance on mobile devices for everything from banking to restaurant reviews has blossomed, so has their use for safety purposes. The implementation of Bob Brotchie’s ICE concept – entering In Case of Emergency information in your cellphone — which went viral nearly a decade ago, has been broadly embraced around the world and is now highly prevalent. And, more specifically, the ICE4Autism mobile app, developed specially to address the unique needs of individuals on the autism spectrum is now used by those with autism, their families and caregivers. ICE4Autism can answer many of the pertinent questions that the driver may have been able to answer for you were she conscious: Who is the young man? Does he, in fact, have autism? How old is he? What is his blood type? Does he have any additional medical conditions? Allergies? How do you contact his emergency contacts? Are there any special instructions related to his care that would be helpful? 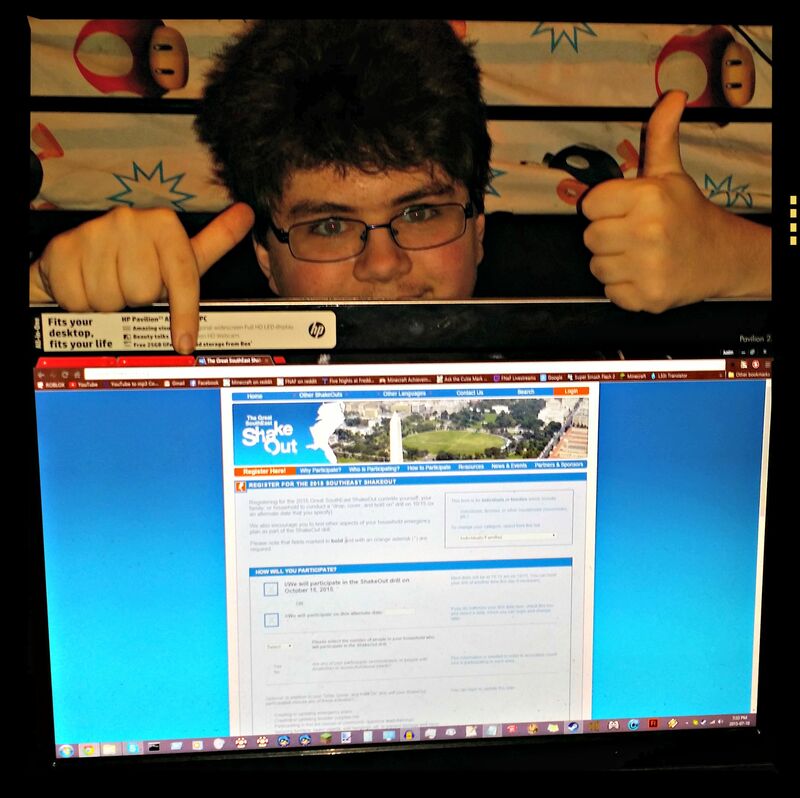 Proceeding with the young man’s care based on the valuable information gleaned from the ICE4Autism app is, obviously, preferred to proceeding “blindly”; but, you don’t get to choose – you get what you get. You may need to move forward based on your observational assumption that the young man in our scenario IS on the autism spectrum. If so, turning OFF lights and sirens, for example, can dramatically reduce stress levels. Looking for and giving the young man what might be a “preferred item” may reduce his anxiety and thereby also improve his ability to respond and cooperate. Speaking in short, direct language and allowing extra time for him to respond will likely yield better results. And limiting physical contact to only the most essential preceded by an explanation of what you are about to do and what to expect are all good ideas. Responding to a call involving a person with autism isn’t going to be a rare and unusual occurrence. The fact is that autism is the single fastest growing developmental disability in the United States today AND people on the spectrum are seven times more likely to interact with first responders. Being ready and knowing how to respond properly and safely to the unique needs and sensitivities of people with autism is now an essential part of the first responder job description because when the call comes in, you get what you get! Wanda Refaely is passionate about and deeply committed to reducing the barriers to needs-conscious emergency and general care and treatment for individuals with an autism spectrum disorder. She is the founder of ICE4Autism, the ONLY autism-specific in case of emergency mobile app, and is an active contributor to the autism safety and emergency preparedness arena. 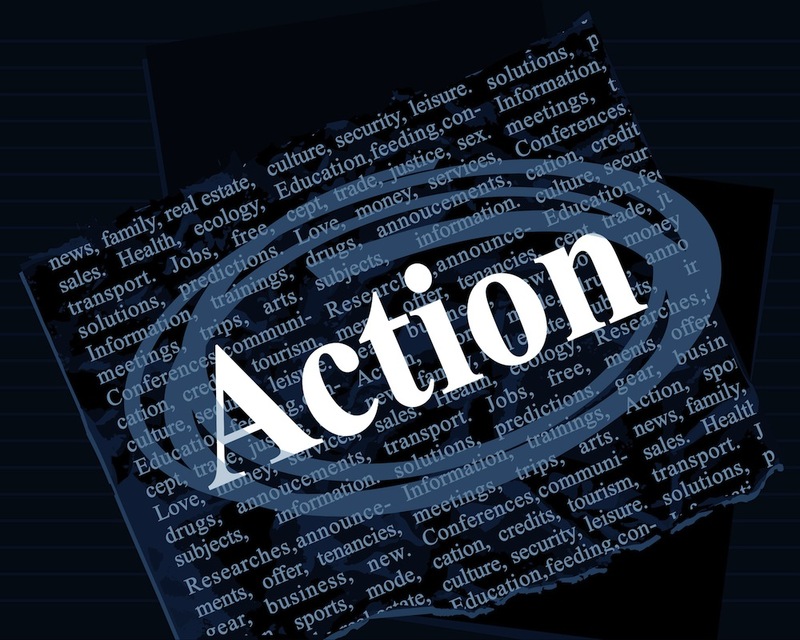 Wanda’s involvement in the autism community began with her participation in the advocacy and lobbying efforts leading to the passage California’s autism insurance reform law (SB946). She continues to work as an independent consultant specializing in assisting autism treatment providers with their insurance contracting, credentialing and clinical audit needs. Wanda also volunteers as a board and executive committee member at Include Autism, a San Diego autism inclusion and education non-profit. She is a proud mom whose son has been, and continues to be, her inspiration, motivation and her greatest source of joy. Great ShakeOut Earthquake Drill – Who Will Be Joining My Family? Everyone, everywhere, should know how to protect themselves, their family and their business in an earthquake. As a CERT member and vocal disaster preparedness advocate, I’m thrilled to be participating with my family in the world’s largest earthquake drill. I’m in Atlanta, Georgia. You may be thinking, “Atlanta? Earthquakes? I can see being prepared for a tornado, but come on. Georgia doesn’t have earthquakes.” It’s that kind of “it won’t happen to me” thinking that gets us all in trouble when it comes to emergency preparedness. Guess what – in the past year alone, Georgia has experienced seven earthquakes. In my research I also found a great deal of Georgia earthquakes that caused significant damage dating back to 1811. Even if earthquakes are rare where you live, they may happen where you or your family travel. 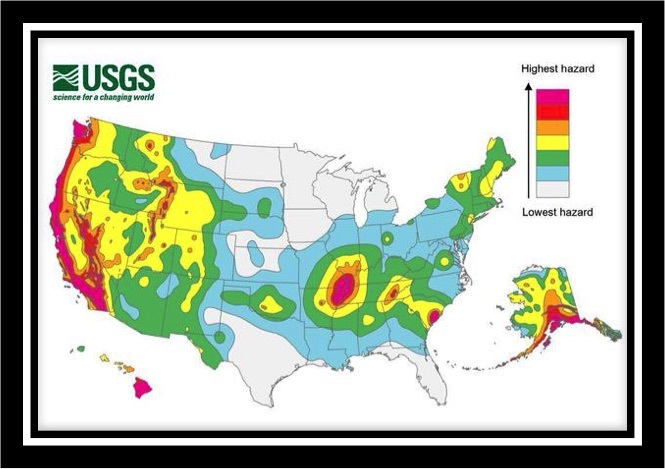 While earthquake hazard varies from region to region, most of the Southeast really is prone to earthquakes. You could be anywhere when an earthquake strikes: at home, at work, at school or even on vacation. What you do now will determine your quality of life after our next big earthquake. Are you prepared to survive and recover quickly? 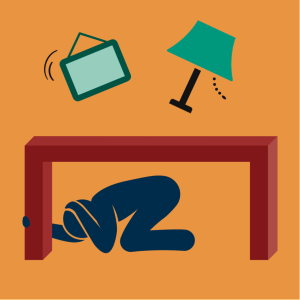 By participating, you and your family can practice how to be safer during big earthquakes: “Drop, Cover and Hold On.” The ShakeOut has also been organized to encourage you, your community, your school, or your organization to review and update emergency preparedness plans and supplies, and to secure your space in order to prevent damage and injuries. Below I have listed the Seven Steps to Earthquake Preparedness. You may wish to copy these bright images and laminate them as part of your family preparedness plan to have on hand as an aid for communication. Laminating them will help them to last longer. Also, remember that when a disaster hits one should be ready to either shelter in place or evacuate. For children and adults with Autism that means extra care in planning is required. It is a good idea to communicate with your local First Responders about the needs of your family and share with them some tips on how to help a child or adult with Autism during these stressful situations. 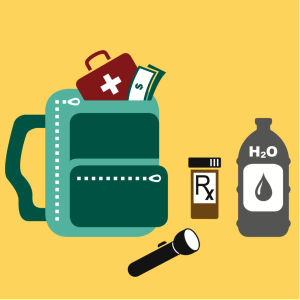 Not only will you find many safety tips, like having a disaster kit that applies to tornadoes and hurricane safety as well, but families with individuals with special considerations or are non English speaking will find a plethora of resources. Be counted in the largest-ever earthquake drill in the Southeast! Don’t just register, get involved! 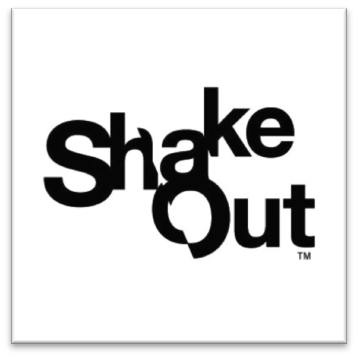 Join the ShakeOut community and participate in the weekly Tweetchat on Wednesdays from 2-3 pm EST. This Wednesday, July 22nd, I will be tweeting live during the Tweetchat! Join me, @SpiritOfAutism, and be sure to use hashtags #ShakeOut and #DropCoverHoldOn. Don’t forget to upload pictures of you and your family registering for Great ShakeOut! Organize your disaster supplies – don’t forget to add any special objects that help your child to transition or feel more comfortable. Especially if you are relocated to a shelter or another’s home. Minimize financial hardship. 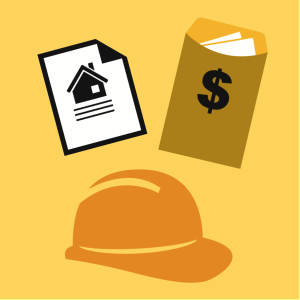 Remember that your basic home or renter insurance most likely will not cover earthquakes. Here is where you Drop- Cover and Hold On! Remember to practice this during the ShakeOut drill and several other times during the year. Improve Safety. After an earthquake happens be sure to check on people nearby for any injuries. Evacuate if need be. 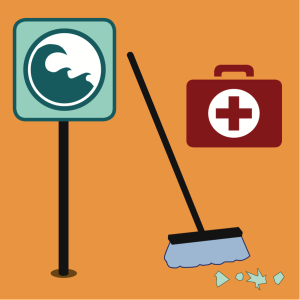 And after the Earthquake happens Step 7 is to Recover and Restore with daily life by repairing anything broken and assuming daily routine when possible. As an auxiliary first responder who works first aid booths at community events like airshows, parades, road races, festivals and the like and an adult with Asperger’s, I have discovered some good techniques to aid me in my duties when I am providing first aid for a person and/or child with or without special needs such as Autism. One technique I love to use is distraction. Distracting an individual helps to interrupt the neurological process that allows a person to feel and know what is happening to them at the current time. We all know when working in public safety we work in pairs for safety, camaraderie, and and other reasons. We are going to add another reason to work in pairs, especially when responding to an Autistic individual who needs medical attention. That reason is for one responder to provide treatment while the other distracts the injured individual with things such as conversation about the patient’s favorite subject, a toy such as a stuffed animal or metal slinky, or even blowing up a nitrile glove like a balloon and drawing on it. Remember that whatever items you use needs to be age appropriate and safe for the child. I hope these tools and ideas will help you in your future response to an individual in need at an event or large gathering. Austin is a certified and experienced Skywarn Storm Spotter, Ham radio operator, Community Emergency Response Team Instructor. 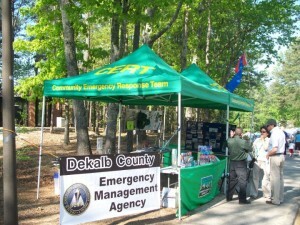 He is currently pursuing a degree in Criminal Justice at Gwinnett Technical College and hopes to one day pursue an EMT certification and certification as a State of Georgia Emergency Manager. 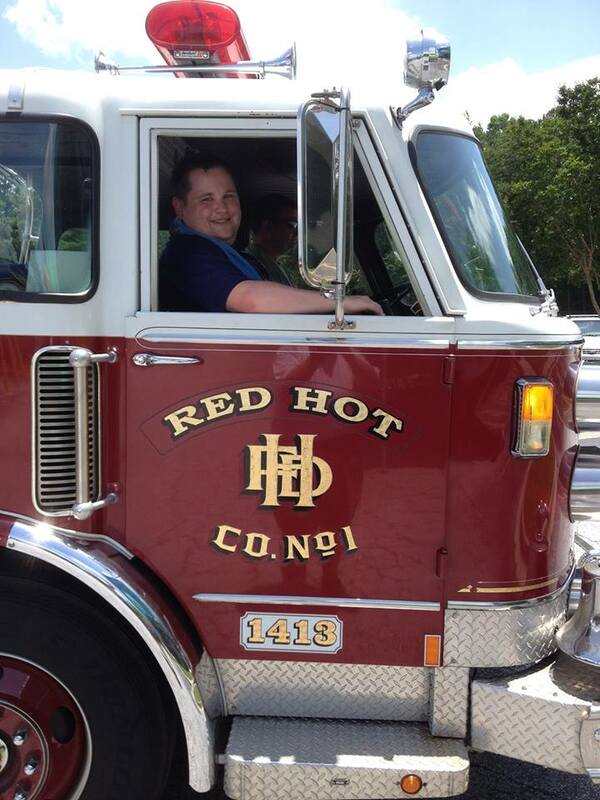 He brings a wealth of knowledge to Spirit of Autism with years of research and experience in emergency preparedness and as an adult with Autism. As parents and caregivers of someone with Autism, you know as well as I do that safety is a concern year-round. However, it is heightened during the summer. This premier episode of Spirit of Autism Web TV focuses on two vital aspects of summer safety: wandering and emergency preparedness. Join me as I interview Erin and Bruce Wilson of QR Code ID and my friend, Austin Harris, about how to prepare your 72-hour kit to be prepared for what this crazy severe weather may bring to your neighborhood! Thanks for tuning in! 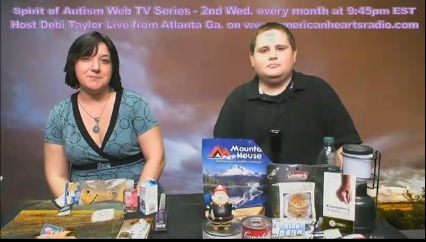 Look for the next episode on Wednesday, August 13 at 9:45 pm on AmericanHeartsRadio.com. We’ll be talking about transitioning back to school among other great topics! Operation Get Autism Training is here. 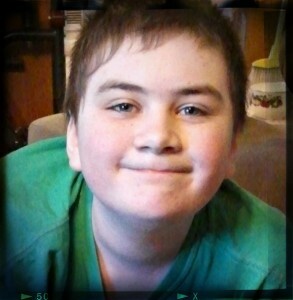 As you know, I’m the parent of a very special boy with Autism, and also an Emergency Responder. I have a unique perspective – I’ve relied on Emergency personnel in times where my son has wandered, received injuries, or caused a public disturbance. I’ve also responded to incidents involving these very same situations. Without understanding what to look for, Emergency Responders may mistake your child’s behavior and symptoms for drug use, mental illness or non-compliance. What could happen? They may get injured, thrown in jail… or worse. Over the past four years I have developed multiple customized training programs for Disaster Responders (CERT), Police Departments, Fire Departments, Campus/School Security, EMTs, and even department heads at large a tourist/event facility. I have had the privilege of training these willing and enthusiastic groups myself and I’ve loved every minute of it. I know I am making a difference in people’s lives every time I teach this program. But it’s no longer enough. I’m getting tired of the senseless shootings, missing children reports and Amber alerts, and severely escalated incidents involving Autistic children that are part of today’s frightening reality and now I need your help. I’ve put together a call for volunteers – Autism Warrior Moms and Dads like me – to come together and make a global difference. It’s time to reach beyond our home towns. I can’t do this alone. I need a team behind me with me that’s ready to make a difference. Together we can make this happen. So if you’re passionate about not only helping your own child but the thousands of children that don’t have a voice – join me. Volunteer with Operation Get Autism Training today and let’s get our Emergency Responders trained! Click through to this page to sign up. We will have regular conference calls, a private Facebook group to collaborate, share and inspire, and I know we can bring our individual strengths to the table to create a movement together! Wondering where I’ve been? (Me, too. No, wait – that’s my sanity! That’s what’s been missing…) I’ve been agonizing over not bringing you my usual stories, tips and tools on a regular basis. I apologize, it’s been a very challenging summer. I’ve recently been called to serve the Autism community in a new way. I’ve already stepped into this new calling and I’m excited to keep the momentum going! My Autism Training program for Emergency Responders has gained a lot of buzz and credibility in the community, especially since I just graduated the Citizen Police Academy and have become a Volunteer in Police Service. Being a part of this side of public safety rounds out my fire rescue and medic experience nicely and helps me reach more recruits, officers and detectives with this vital information. This is so exciting for me to be able to create not just Autism awareness but Autism action. Personally, my son and I have been kicked out of so many retail establishments, restaurants, and festivals / parties because the staff did not understand the behaviors they were seeing. The school used to call me three times a week to pick him up during the school day because they couldn’t “reel in his behavior”. Even Delta Airlines asked us never to return when my son was three because he was having trouble sitting still in his seat and his ears hurt. I haven’t gotten on a plane in 8 years because of this. He wasn’t even being that disruptive in many of these situations! It’s time to stop being left out. It’s time to stop avoiding public spaces with my family because business owners and employees are afraid of what they don’t understand. Keep your eyes open for the launch of the NEW Spirit of Autism website. I will still offer practical tips and tools and some products for parents and caregivers, but it won’t be the main focus. I will still keep up the Blog, send great recipes and recommendations in my newsletter, and offer more Emergency Preparedness information for Autism families. The new site will have a special section for Autism Safety Training for Businesses and more in-depth information for Emergency Responders. I am also launching GetAutismTraining.com to go hand in hand with this movement. Additionally, I will be looking for corporations to sponsor or offer scholarships for some of the Emergency Responders and smaller businesses that do not have the budget for this training program but really need it. Keep your eyes peeled! I’m also open to more ideas from you – what other types of businesses or groups do you think could benefit from my Autism Safety Training program? Share by commenting below or posting to the SOA Facebook page! 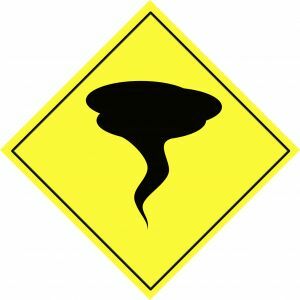 Atlanta Makes Top 10 Tornado City List – Are You Prepared? 11 Alive recently reported that Atlanta is among the top ten cities across the nation where homes are most likely to be hit by a tornado, according to a new list from The Weather Channel. Instead of just counting numbers of tornadoes as they did in preparation of releasing previous lists, this year The Weather Channel’s severe weather expert gathered data from the National Weather Service from between 1962 and 2011, and noted the areas within 75 miles of the highlighted cities, and included data on length and width of the storms’ damage paths. Alabama, Mississippi, Tennessee and Georgia are noted to have been hit more often than areas that one would consider traditional tornado areas. In recent years, Atlanta and Nashville both have had tornadoes hit their downtown areas, which flies in the face of the common thought that tornadoes tend to avoid urban areas. Get Notified. If you have a weather radio, that’s great! But here is a great service available to everyone that allows you to be notified by your local emergency response team in the event of emergency situations or critical community alerts. Examples include: evacuation notices, bio-terrorism alerts, boil water notices, and missing child reports. 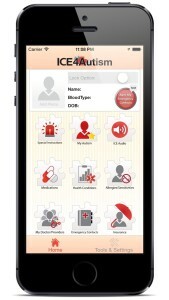 Sign up for Code Red now – it’s FREE! Make Your 72-Hour Kit. Make sure you have a 72-hour kit assembled for each family member ready to go. It could be the difference between life and death. 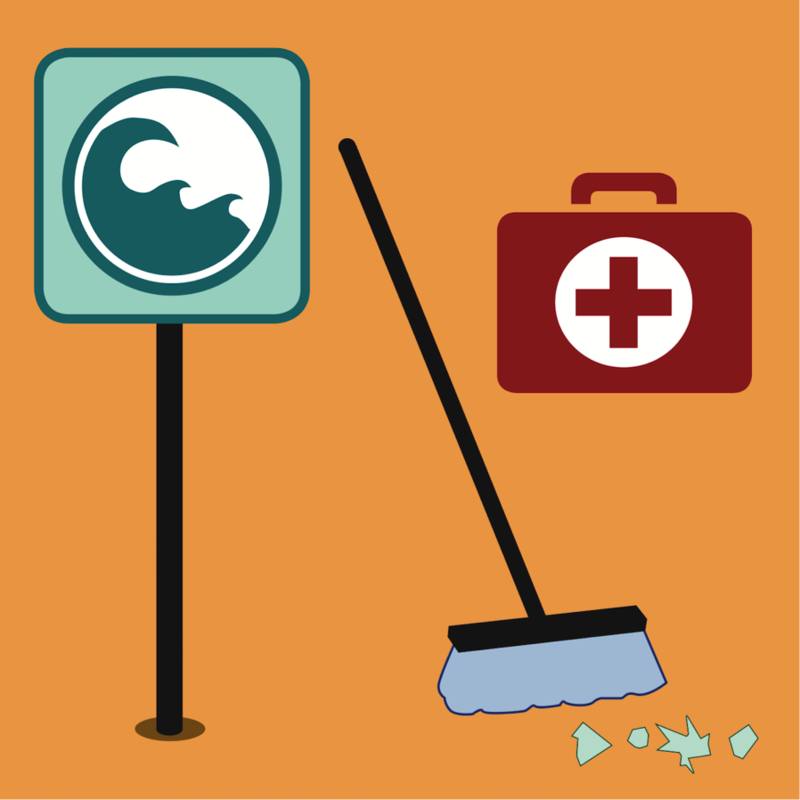 Remember that it could take emergency personnel at least three days to reach you in the event of a disaster. What do you put in your kit? Here is a great comprehensive list of what should go in each family member’s kit so you can survive up to three days. This page includes a link to a printable checklist which is extremely helpful. If you have a child or family member with Autism you will need to be even more resourceful to maintain order in a time of great chaos. Here is a list of what to include in your Autistic child’s 72-hour kit. Have a safety plan. After you create a safety plan, hold a family meeting to go over the plan with all members of the family. This will help your children get familiar with the plan in case of emergency. It is a great idea to go over the plan at least twice a year (once at the start of each “tornado season” in your area). My children get very disgruntled with me when I use the fog machine to set off the smoke alarms at 3 am… but they know what to do now in the case of a fire! 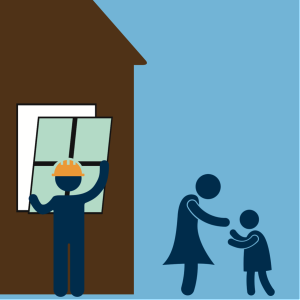 Decide where your family should go in the event of a tornado. If your family has a basement or a partial basement that is underground, you should certainly go there. Pick a place that is away from windows and doors. When a tornado hits close to your home, one of the first things that may happen is that your windows will blow out. You don’t want to be near them when this happens, or the glass may cut you. If you don’t have a basement (like us!) 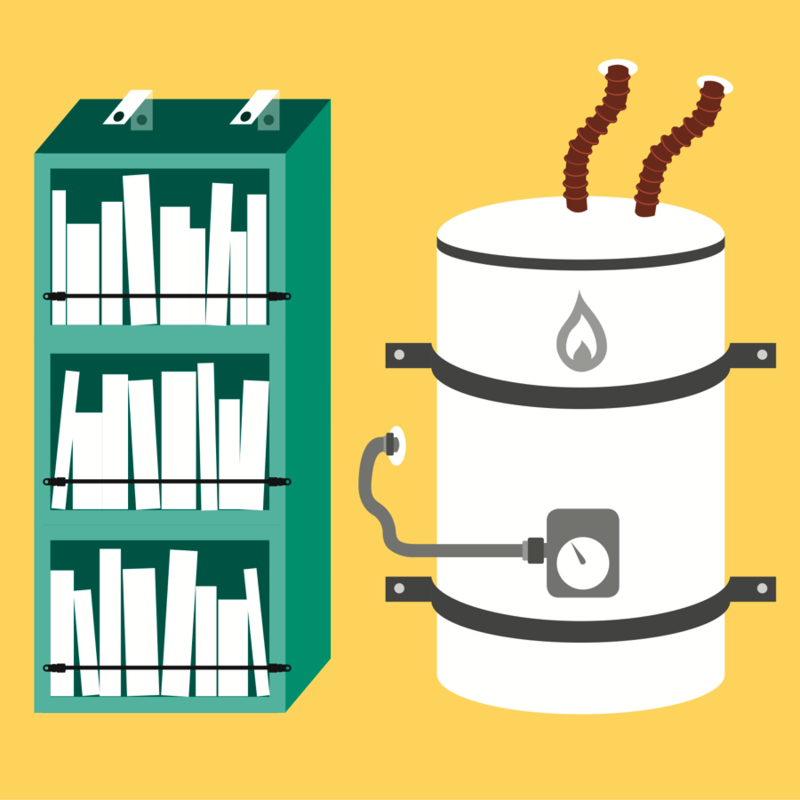 you can find other places that are safe to be in your home during inclement weather. Choose to get in a closet, under a stairwell, or in a central room. Bathrooms without windows are also great places, as the piping in the walls can act as a barrier between you and the weather outside. You may want to plan an emergency word that should only be used in case of emergency. Make sure everyone in your family knows the word and what to do when it is spoken. Practice, practice, practice! Emergency officials train constantly in order to be effective on their job; if you want an effective emergency plan, you and your family should practice what to do. How about you? Tell me about your family’s safety plan by commenting below or posting it on the SOA Facebook page! Autism Resource Fair and Monkey Joe’s Gives Back! I’ve got two fantastic announcements for my fellow Atlantans! 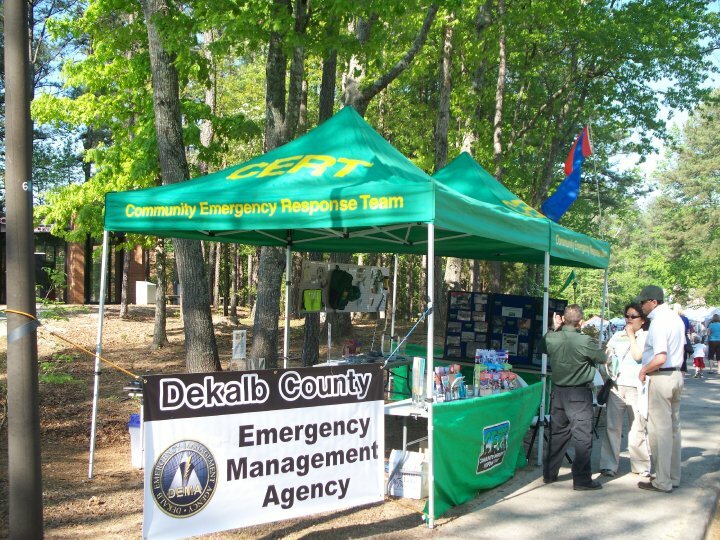 This Saturday, join One DeKalb and Center for Leadership in Disability at the DeKalb County Resource Fair. It’s an opportunity for families of children and adults diagnosed with Autism to learn about and connect with agencies and organizations that provide Autism services and supports for DeKalb County residents. You can come visit me at my booth – I’ll be talking about Autism Disaster Preparedness and Autism Safety at home. I’ll have an example of a 72-hour Disaster Kit and will be raffling off a special gift! 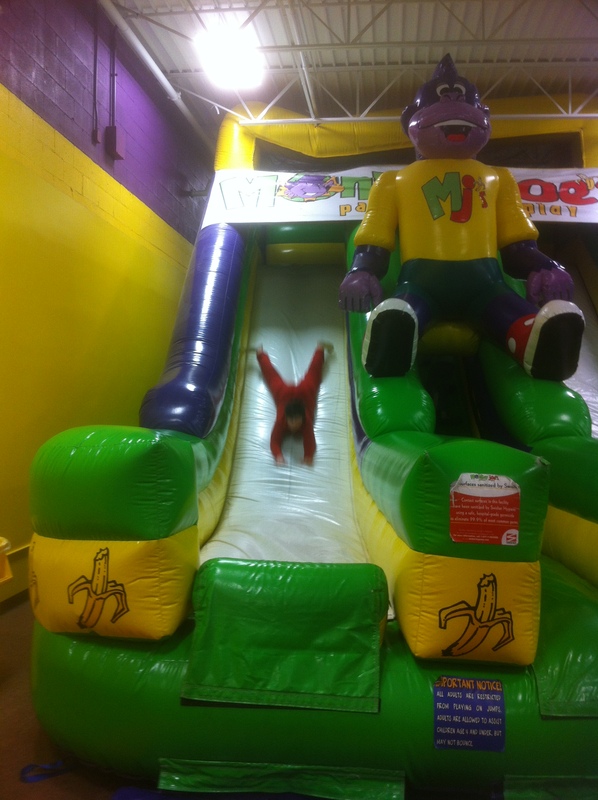 Monkey Joe’s Lawrenceville gives back to the community with Special Needs Night! Every third Thursday of the month from 6 – 7:30 pm Monkey Joe’s closes its doors to the general public and welcomes special needs kids aged 12 and under and their siblings. Admission is FREE! As you can see here, Justin had a blast! As a parent of a (loud) child with Autism, I took great comfort in knowing that my son and I were not going to be kicked out of a public place because he was screaming, running around incessantly, or needed a sensory break. We were greeted with a warm welcome and checked in with frequently during our visit. I love what Monkey Joe’s is doing for the special needs community – I certainly hope more businesses are inspired by their Special Needs night. Call 770-338-7529 for more information!